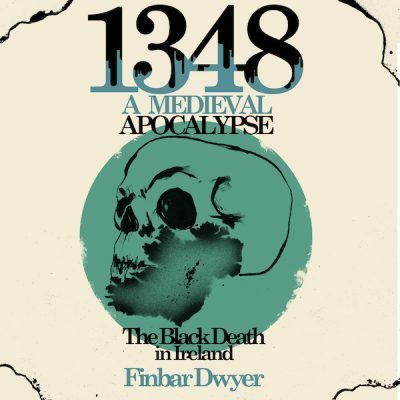 The story of protest in medieval Ireland is a forgotten but fascinating chapter in our history. 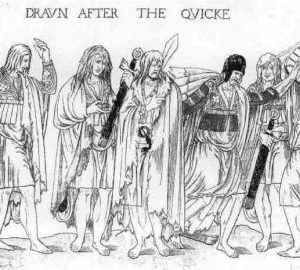 While forthright and often violent these protests voiced the concerns of ordinary people so often excluded from written records. 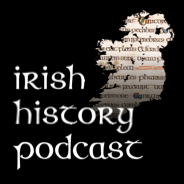 In this podcast I look at five protests from late medieval Ireland including opposition to a water tax in 1244 and Ireland’s first recorded strike in 1299. The intriguing stories behind these protests are brought to light for the first time in centuries in this podcast.